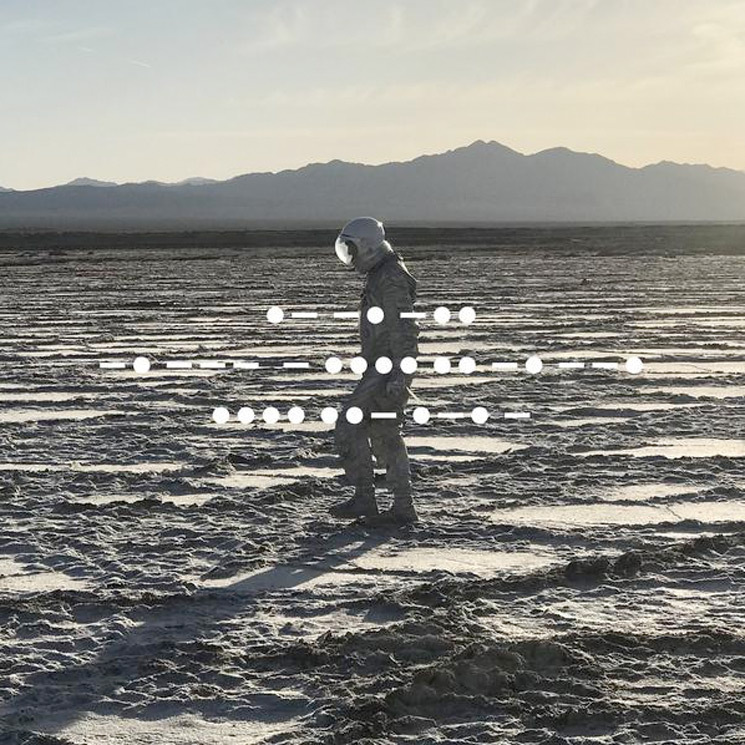 After first making mention of an eighth studio album back in 2016, Spiritualized are set to return with a new full-length later this summer, marking the group's first album in six years. Titled And Nothing Hurt, the album is set to arrive September 7 through Fat Possum/Bella Union. Nine tracks in length, the album follows the group's 2012 effort Sweet Heart Sweet Light. Ahead of release, the band have shared a pair of tracks from the LP titled "A Perfect Miracle" and "I'm Your Man." The latter also arrives alongside a video, directed by Juliette Larthe. You can watch the clip and hear both songs in the players below. With a bit of trial and lot of error, I found ways of doing something that's quite simple, if you've got the resources. I spent two weeks listening to classical records and strumming the chord that I wanted on my guitar. When I found something to match what I wanted, I'd sample that bit and go for the next chord and try to match that. It took weeks, trying to put together and layer convincing string sounds. But, if I'm honest, all I wanted was for someone to come and play the part and bring their own thing to the record. That's the album cover above, while the tracklist is below. The album is available for pre-order on standard black and deluxe orange vinyl via MusicVaultz.